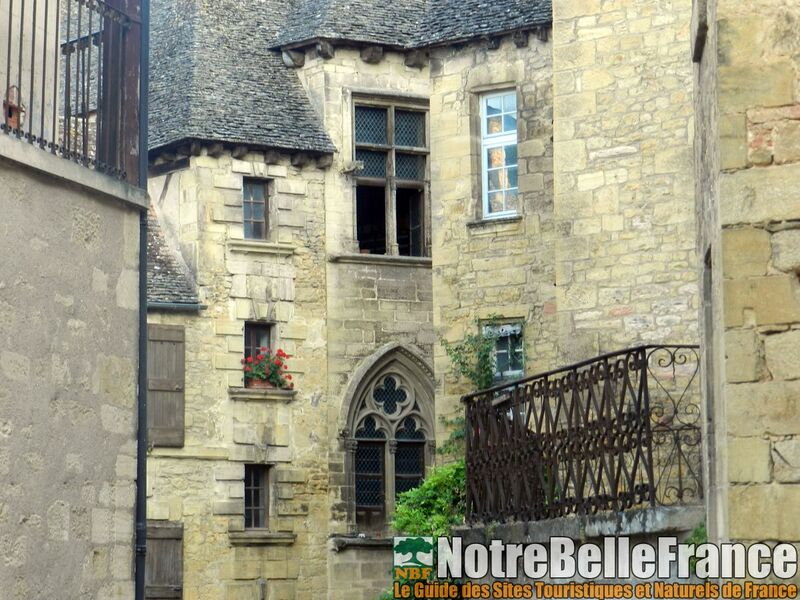 It was during the reconstruction in the fifteenth and sixteenth, the city is adorned with beautiful mansions. 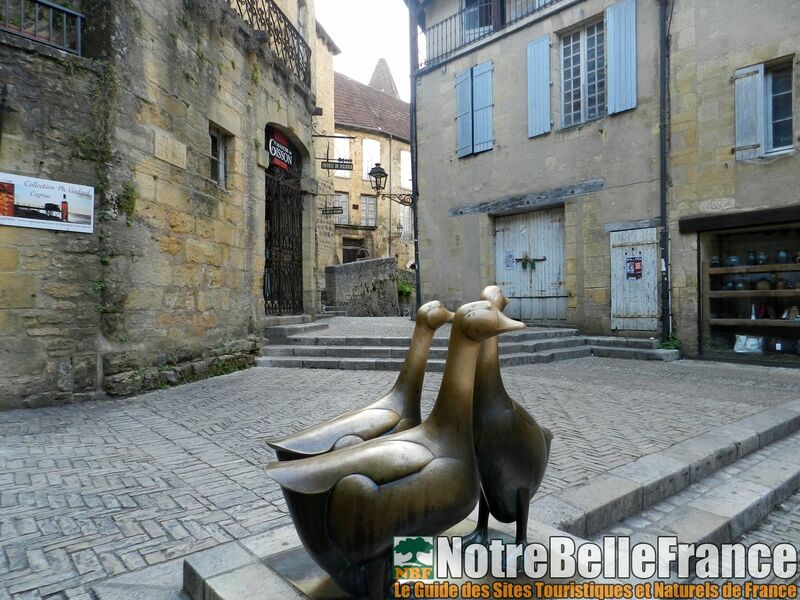 Commercial and craft activities develop, and new ideas emerge with Etienne de La Boetie. 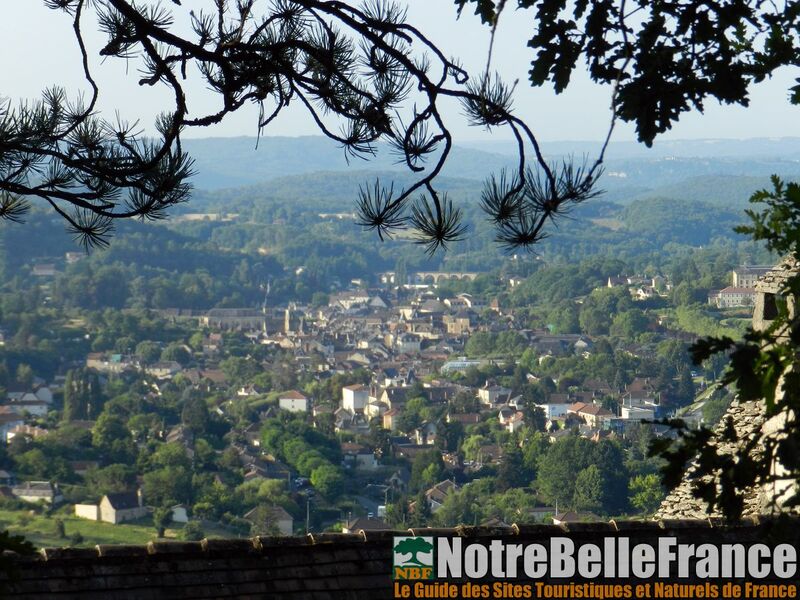 The city keeps its plume to XVIII, then begins to decline because of its geographic isolation. 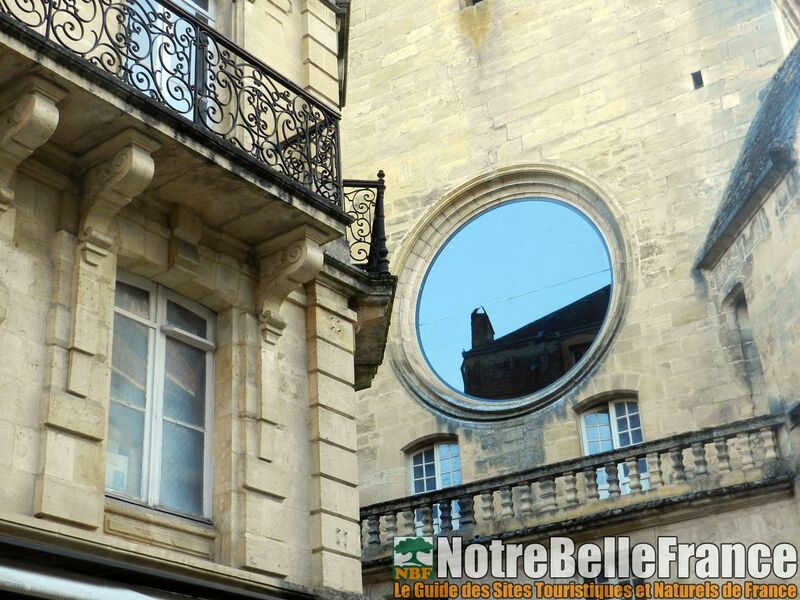 In the end, it will be a chance for the city! 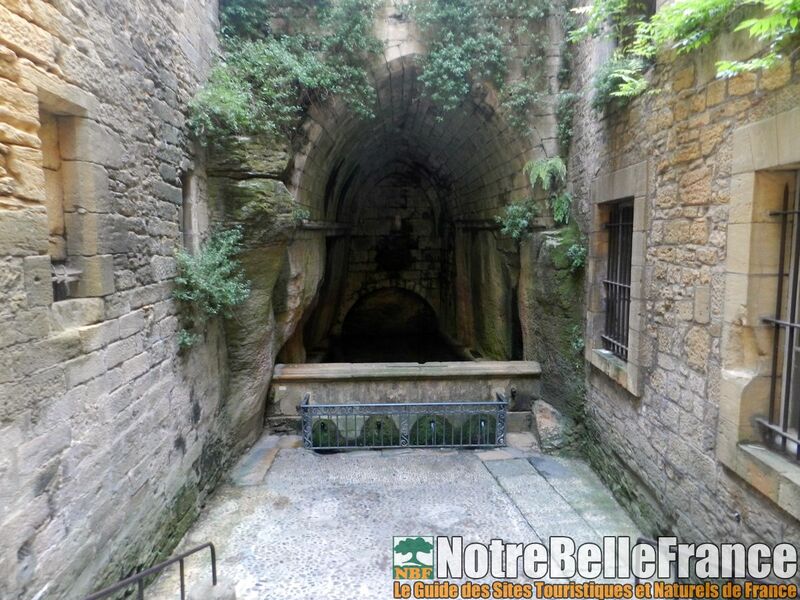 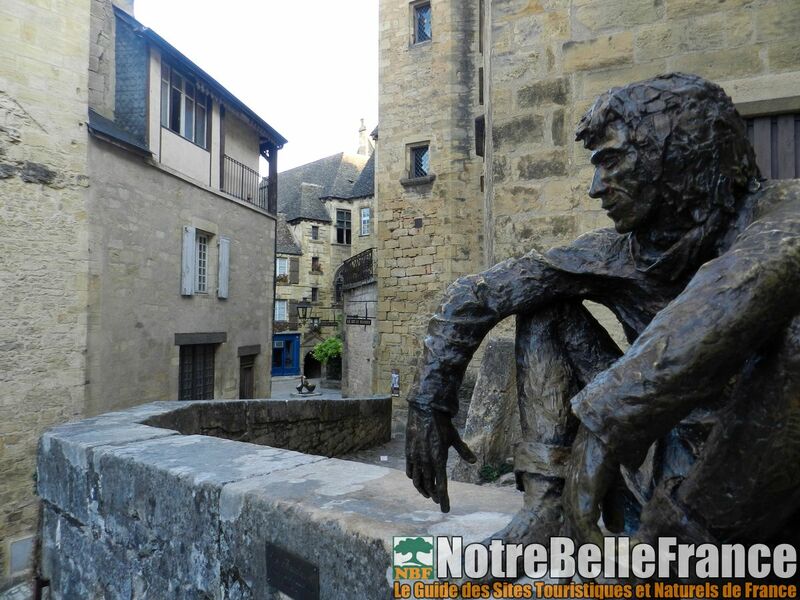 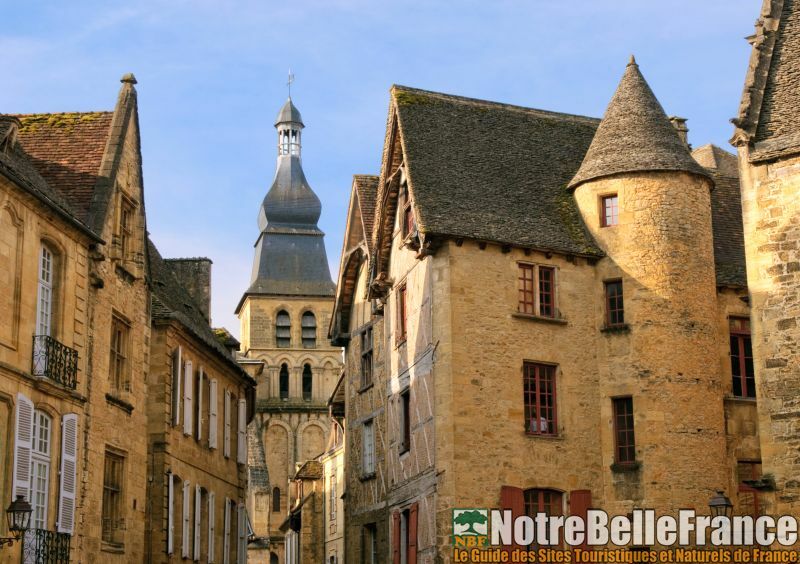 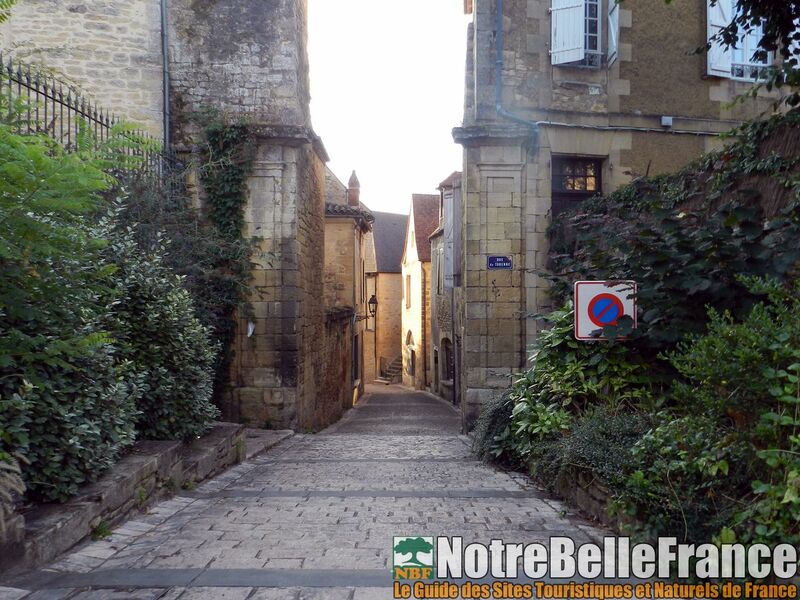 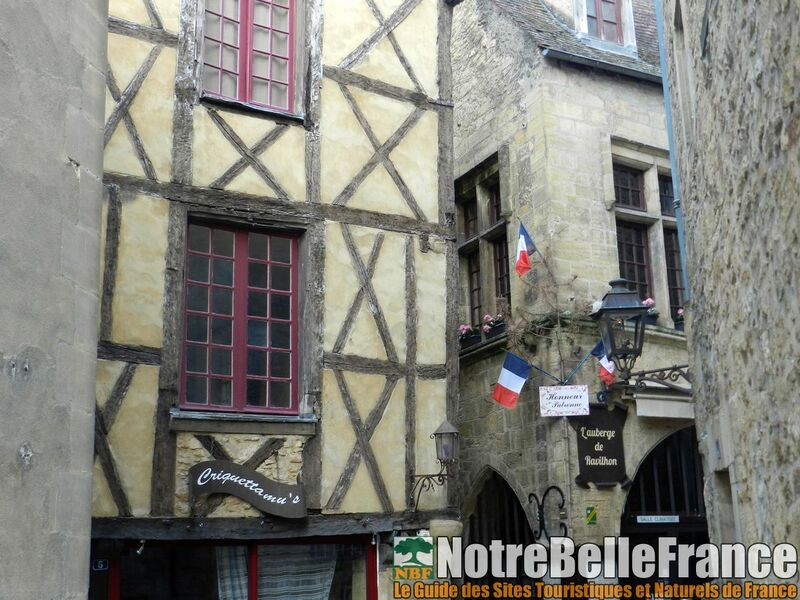 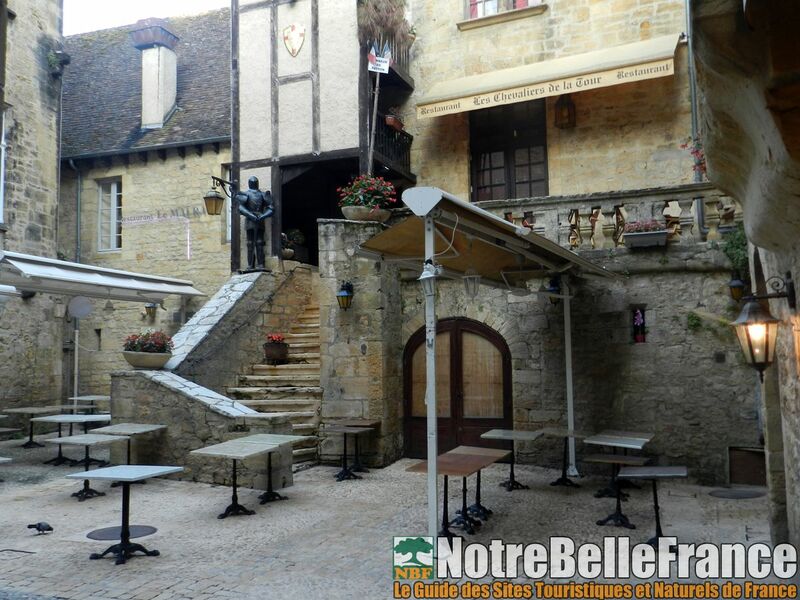 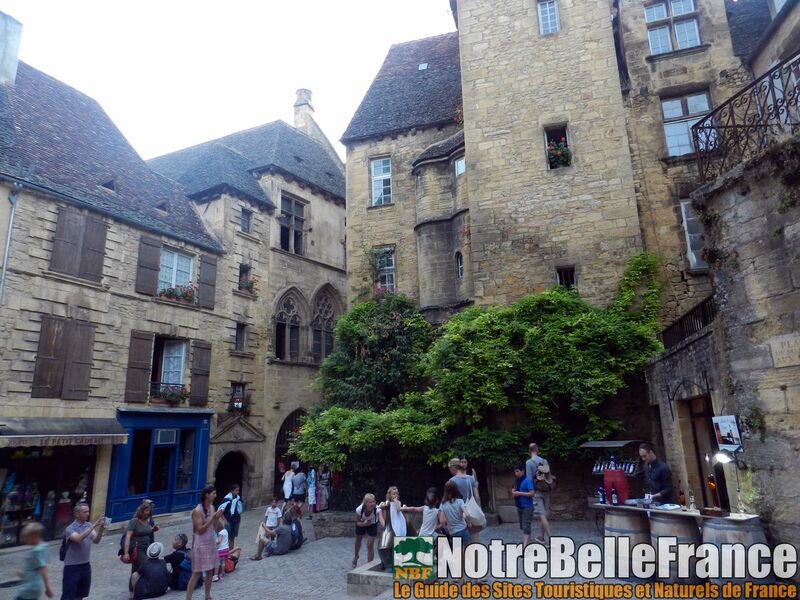 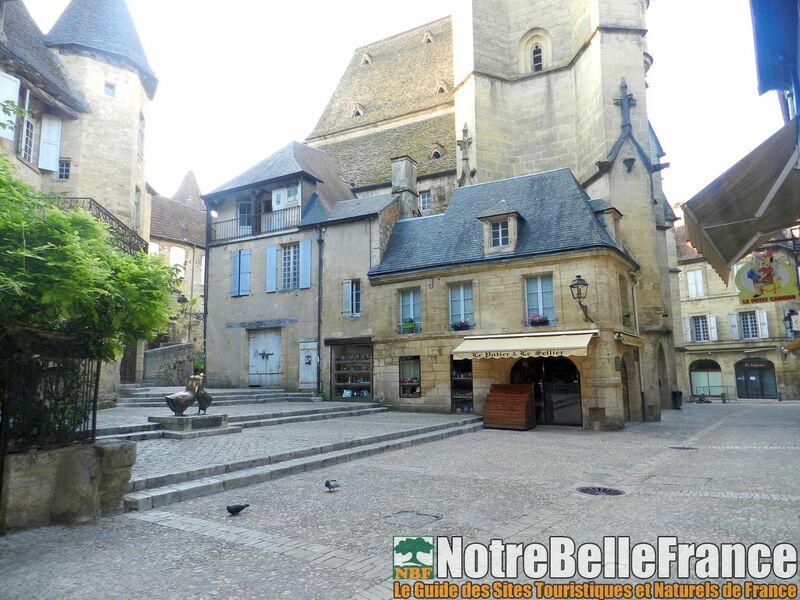 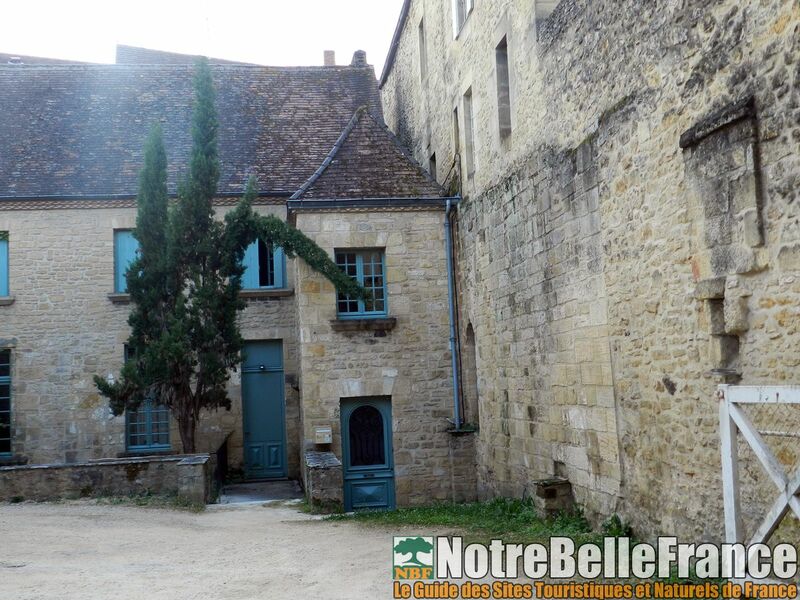 In 1962, André Malraux Act creates the protected sectors and Sarlat is the "City Lab". 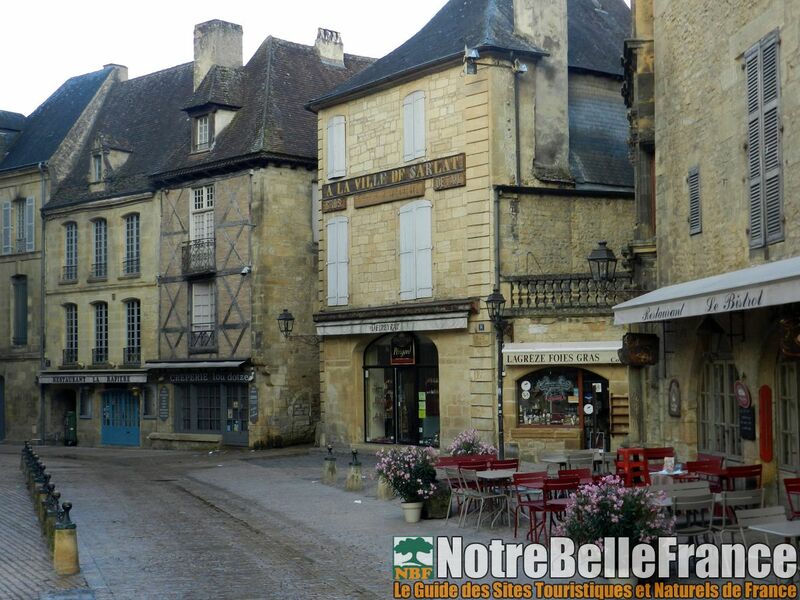 For 25 years, successive restorations and are reviving the medieval city. 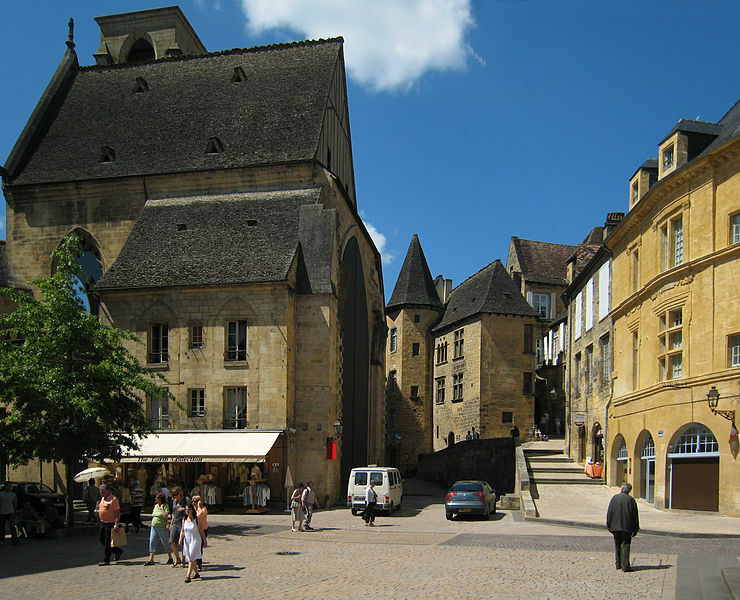 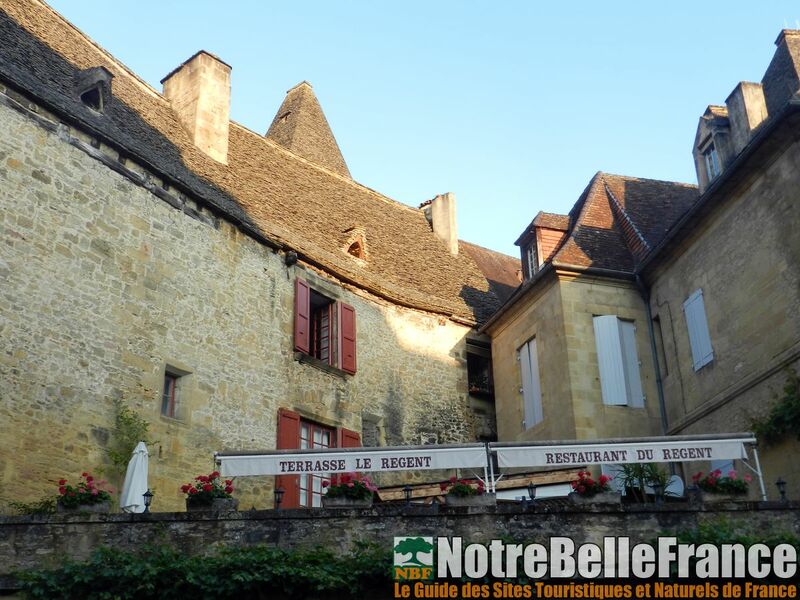 Sarlat today is the first city in Europe by number of listed buildings m2 with 11 ha, 253 buildings, 18 monuments and 59 listed monuments. 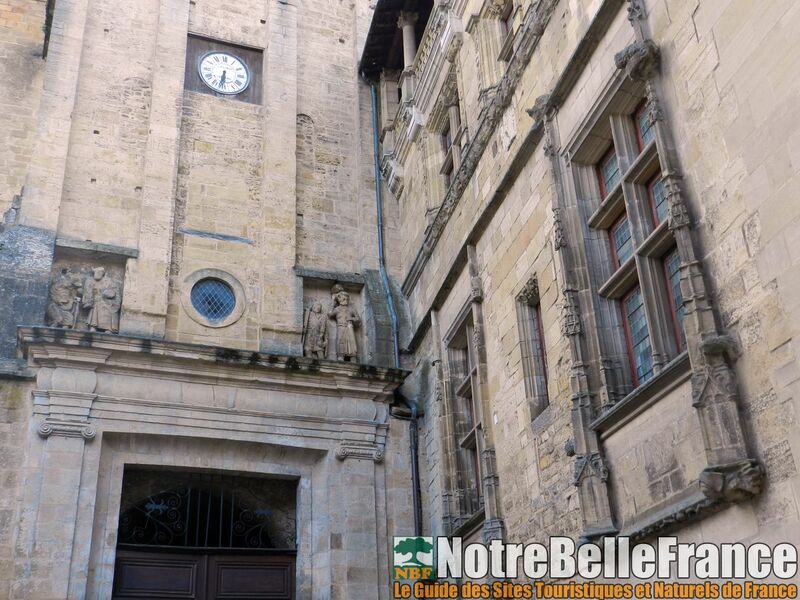 This is a real gem, witness medieval and Renaissance.